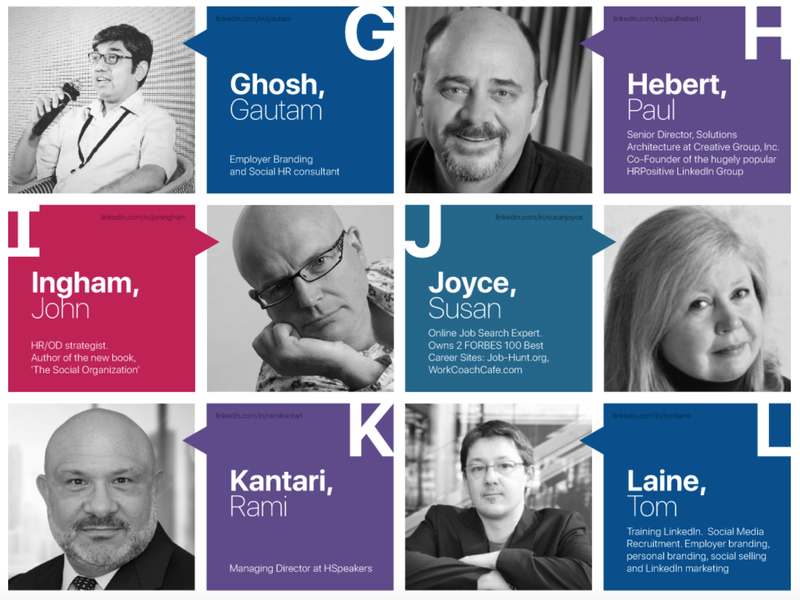 I'm on this list too: Sage's Top 100 Global Business Influencers from the UK. 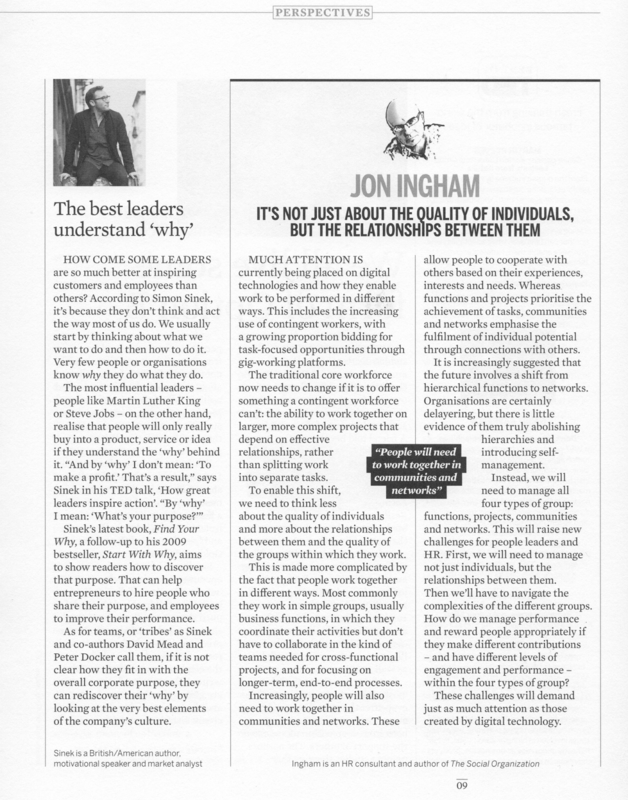 Thanks to CakeHR for including me in their A-Z list of HR gurus. Which of the other 'HR leaders and influencers' on the list do you know too? Next week I'll be presenting IQPC's Next Generation Workplaces conference at Twickenham stadium (Tuesday 26 - Wednesday 27 September 2017). Workplace design is increasingly being integrated with other disciplines, particularly HR and IT. This session will suggest, however, that the area which workplace needs to be most closely connected to is organisation design. An effective workplace, supporting broader organisational principles, can ensure that people can deliver more than they could elsewhere. An important example is the alignment of group spaces with the design of the organisation structure as well as the selection of social technologies. Hear about how a focus on outcomes, together with tighter partnerships across HR, OD, IT and Property / Facilities can extend the impact of a next generation workplace. The conference is colocated with the Employee Experience conference and I'll be attending some of the sessions there as well. 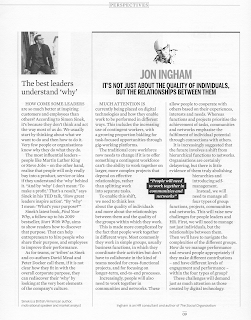 "It's not just about the quality of individuals, but the relationships between them." 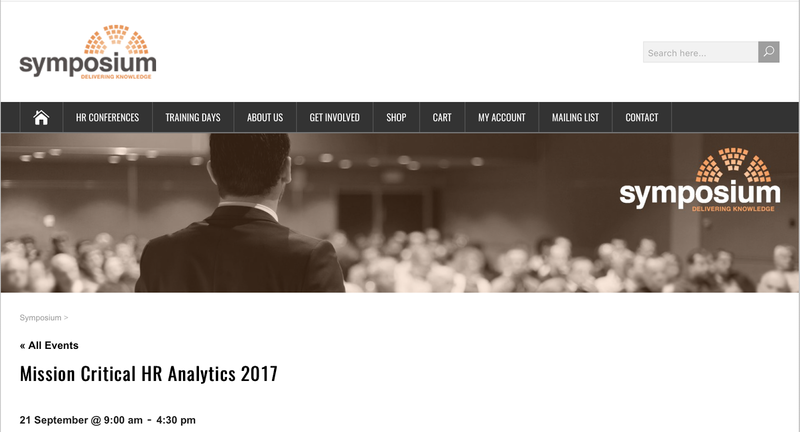 I'm chairing Symposium's Mission Critical Analytics conference next week too. 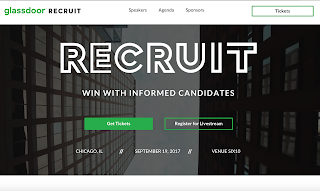 Glassdoor's first-ever recruiting focused conference, Glassdoor Recruit, is designed to help you win the race for top talent with informed candidates. But just who are these informed candidates? They're twice as likely to be hired because they’re the right fit, saving you time by cutting out those other unqualified resumes. 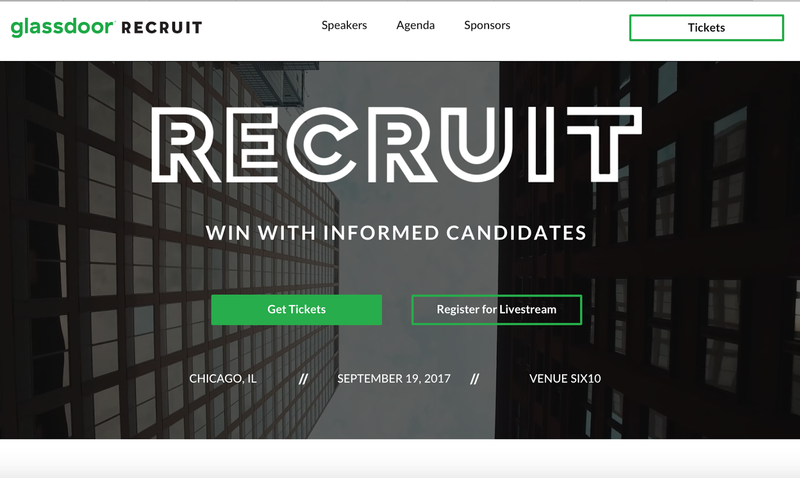 In the US, the event is being held in Chicago on Tuesday 19th September. In the UK, we're having a slightly more select, simultaneous event held in London on the Tuesday afternoon. This will feature a live screening of sessions from Glassdoor's and United Airlines' CEOs. There'll be networking drinks too. Maybe see you there?